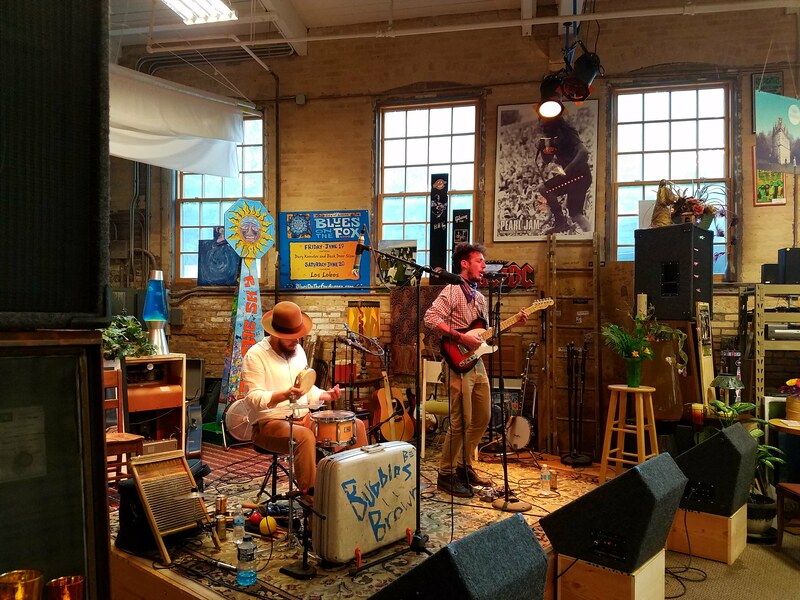 There were two stages at the inaugural Blues on Water Street in June of 2016, an electric stage in the dock and an acoustic stage in Kiss the Sky with the wonderful Water Street Studios in between. If you missed the festivities, you missed a wonderful afternoon and evening of blues and roots music. But, thanks to BATV, you can see what you missed and relive it if you were there, including Bubbles Brown on the Kiss the Sky stage.